We are a vibrant, diverse, loving small church. Our worship is lively and engaging for all ages. We welcome the giggles, questions, tears, and even shouts that enliven our "traditional" worship service. 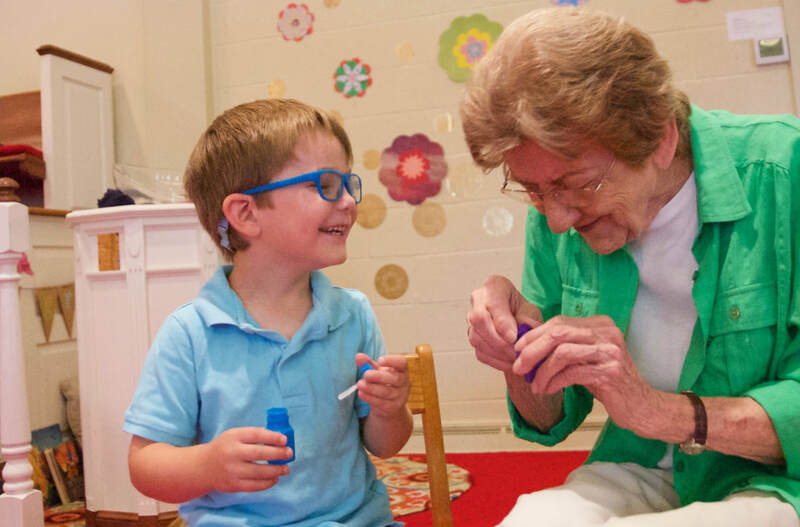 We do have a professionally staffed nursery available for babies and toddlers, but we encourage our youngest members to learn and worship with us in the sanctuary. 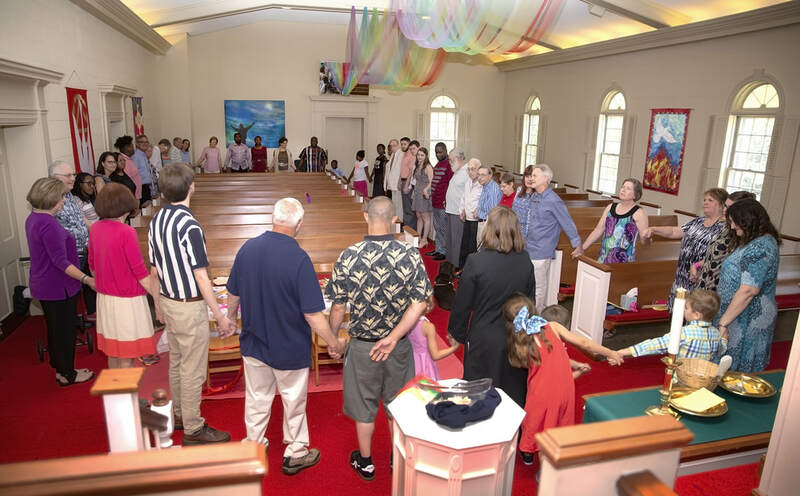 From here, you can meet our dedicated church staff and learn more about our beliefs of the Presbyterian Church USA. 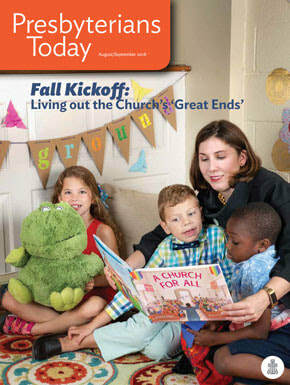 Check us out on the cover of the latest issue of the Presbyterians Today magazine. We're featured in the article on the "great ends of the church" for our fresh take on "the maintenance of divine worship." The Pray Ground has made national news! At the January 29th meeting of the Association of Presbyterian Church Educators (APCE), Rev. Karen Ware Jackson shared her Ignite! proposal about the new life that the Pray Ground has brought to our church. See the write up here, or you may access it in PDF here. We're famous! Our interactive worship is featured on the Hope4CE website, a community dedicated to innovation in Christian Education. Click the picture below to read the article! Interactive worship at Faith Presbyterian Church.